Painting the exterior of a property can be a difficult task. 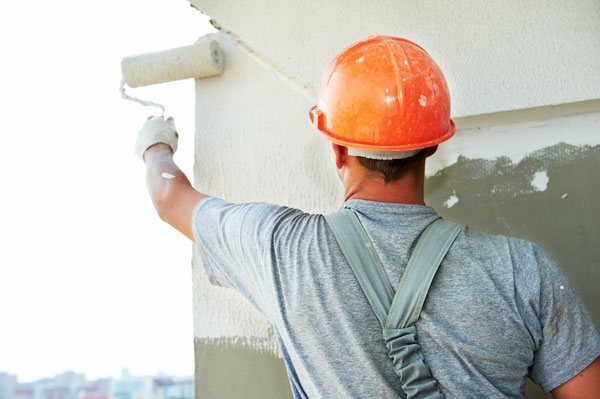 Hiring a professional exterior painting contractor means alleviating the stress and hassles associated with painting the property's exterior. As a professional exterior painting contractor with many years of painting experience, Whitaker Painting, LLC can handle any job, big or small. 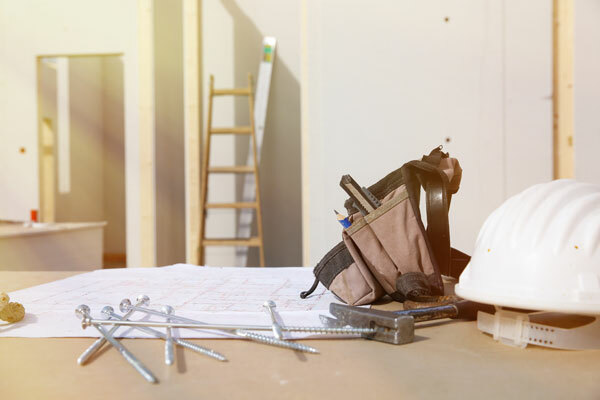 Serving residential and commercial clients alike, we respond promptly and provide excellent workmanship. Whether you need us to handle a small job such as painting just the siding or a large paint job such as painting the entire exterior of your home or business, we are your go-to exterior painting contractor in the Seattle, WA area. A fresh coat of paint on the exterior of your home will not only improve the curb appeal, it will also increase your home's longevity. 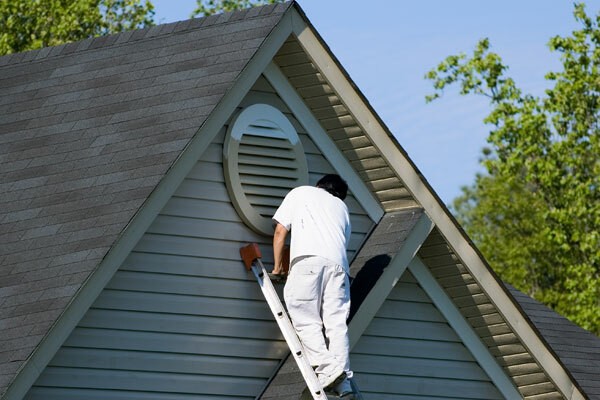 Exterior home painting can be a daunting task if not performed by professionals. DIY exterior home painting can also be dangerous. Attempting to reach difficult corners and the high areas is not safe. Hiring a professional for your exterior home painting needs in Seattle will ensure the project is completed quickly and safely. And, the results will look fantastic. We have been providing commercial painting services since 2000. We understand your business is one of your most valued assets and that is why we treat every project like our very own. We always utilize quality tools and materials to ensure a superior job. 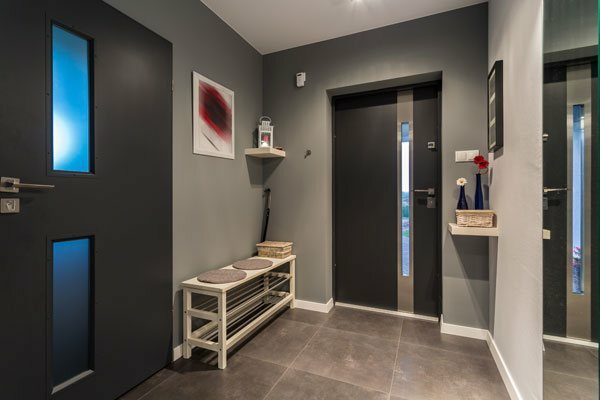 We believe that proper surface preparation is the key to a durable, long lasting paint job. 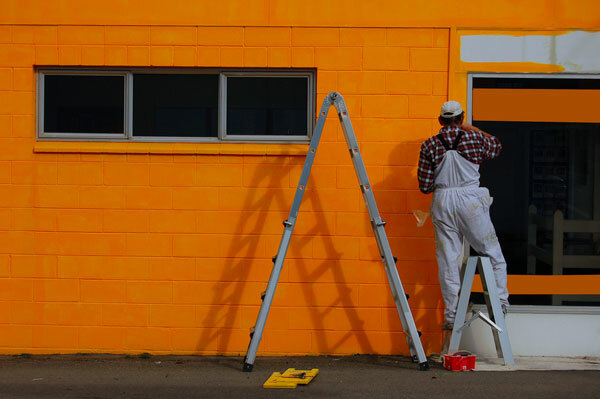 You can expect us to do thorough prep work before starting any painting work on your commercial building. Allow us to give your business a neat and professional look with a fresh coat of paint. We are an exterior painting contractor dedicated to complete client satisfaction. For any further information on our exterior home painting services for Seattle residents, please call Whitaker Painting, LLC at ( 425) 830-5738.